Developed for transport of goods, the railway quickly opened up countries around the world for people in search of an escape. 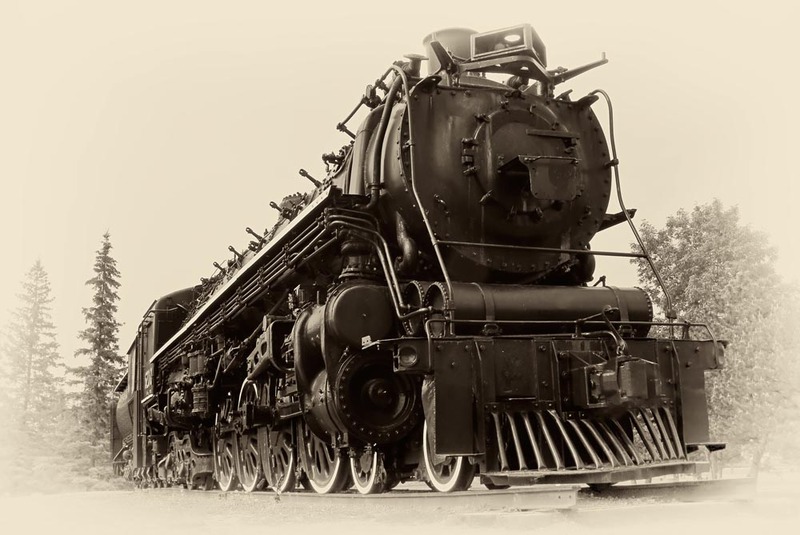 Trains allowed people to explore the country for the first time and explore they did. Today, millions of travelers continue to explore cities and countries around the world by train. Most popular in Europe, rail travel is once again beginning to grow in the U.S. as the development of America’s high speed railway continues. Tourist railways can be found in almost every state of the country offer travels a nostalgic, relaxing and often cost friendly way to explore the country. If you have ever been interested in rail travel and its history, a great way to begin is by stopping into one of the many world class railway museums located around the world. Castaways Vacation Club invites you to take a closer look at three of these museums and what they have to offer. The largest railway museum in the world, this museum welcomes close to a million visitors each year from around the globe. Featuring over 300 years of history and over a million objects, visitors to this historic destination can see not only preserved locomotives but learn about engineering, look at items related to the rail and enjoy family activities and special events as well. Winner of the Travelers Choice award, it is free to visit this museum and a must see for any train lover. Voted best railway museum in 6 states, this historic railway museum was founded in 1963 and is a non-profit organization dedicated to celebrating the heritage and exploring the history of railroads. Recently relocated from Dallas to Frisco, the museum is well on its ways to being even more amazing than it was. Still in the process of moving, on January, the museum added a new locomotive to its collection in January. Numbered #2428, the engine enjoyed a long career in Texas. To visit this upcoming hot spot visitors are still asked to visit the interim exhibits located at Frisco Heritage Museum two blocks north. A nonprofit collection working in cooperation with the California State Parks, this museum is open daily and consists of 6 original, reconstructed and new buildings. First opened in 1976, this museum is word renowned and welcomes over 500,000 visitors each year. Encompassing over 225,000 square feet of total exhibit space, visitors can see and experience 21 restored locomotives, constantly updated exhibits, train rides and fun events throughout the year. Castaways Vacation Club invites you to explore these and other destinations for travel with us. Enjoy travel more and explore with us.